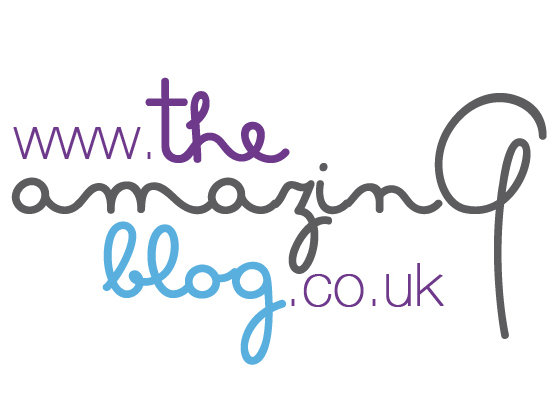 Here at The Amazing Blog, we know that beauty comes from maintaining a healthy lifestyle. That is why we pay just as close attention to what we eat and drink as what we put on our faces. Luckily, we’ve just come across a tonic that makes us feel good both inside and out. Vitness BEAUTY VITAMIN gives our skin the ultimate boost! Each bottle is packed with skin-firming collagen peptides, potent antioxidant Resveratrol, and anti-aging vitamins to hydrate, illuminate, and revitalise the complexion. As a bonus, the drink is also low in sugar and lightly sparkling to speed up absorption of the ingredients. It comes in three fragrant flavours: cucumber & melon, elderflower & chilli, and rhubarb & rose. We tried the elderflower & chilli flavour, and it really awakened our senses! Vitness BEAUTY VITAMIN tonic will be soon available to buy on their website. For the time being, you can currently get it at Harrods, Harvey Nichols nationwide, Grace Belgravia, Equinox Gym and high end retailers in Dubai.